North of the motorway A22 near Castro Marim and the Rio Guadiana, the border of the Algarve to Spain. 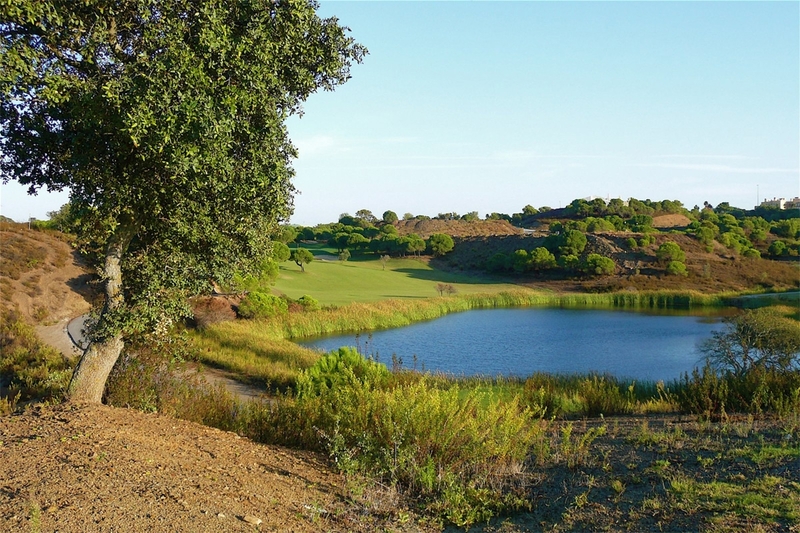 Castro Marim golf course has breathtaking mountain, river and sea views, all part of the spectacular scenery to be enjoyed by those wishing to take walks merely throughout the surrounding countryside. 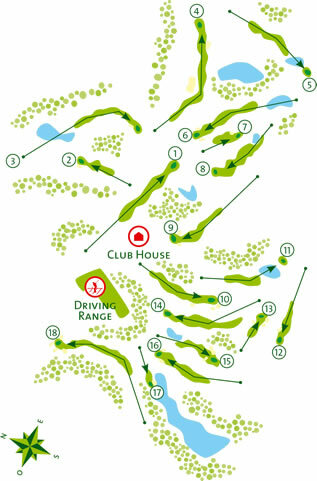 The three 9-hole golf courses "Grouse", "Atlantic" and "Guadiana" can be combined to two great 18-hole courses. The entire course is irrigated by means of an underground so called 'leaky pipe' system. This enables golfers to play at times when courses with conventional aerial sprinklers would normally be unavailable. Courses: "Grouse", "Atlantic" and "Guadiana"